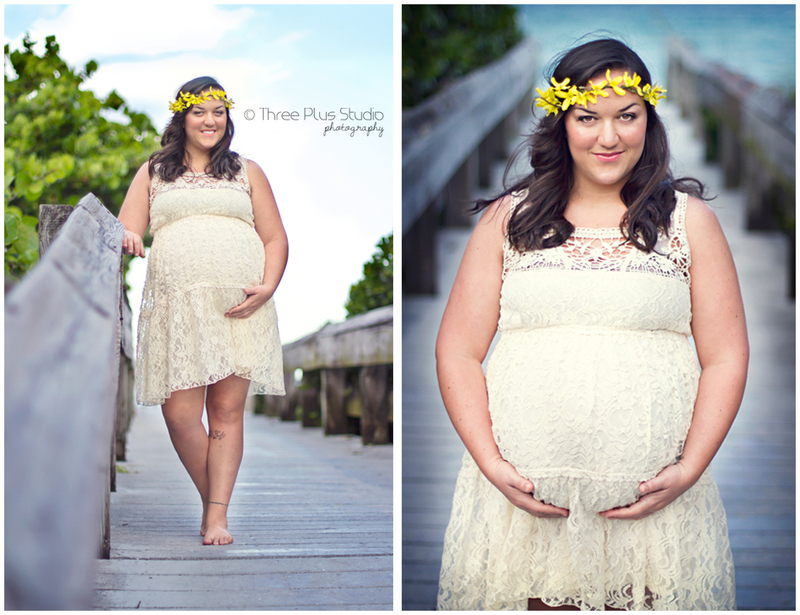 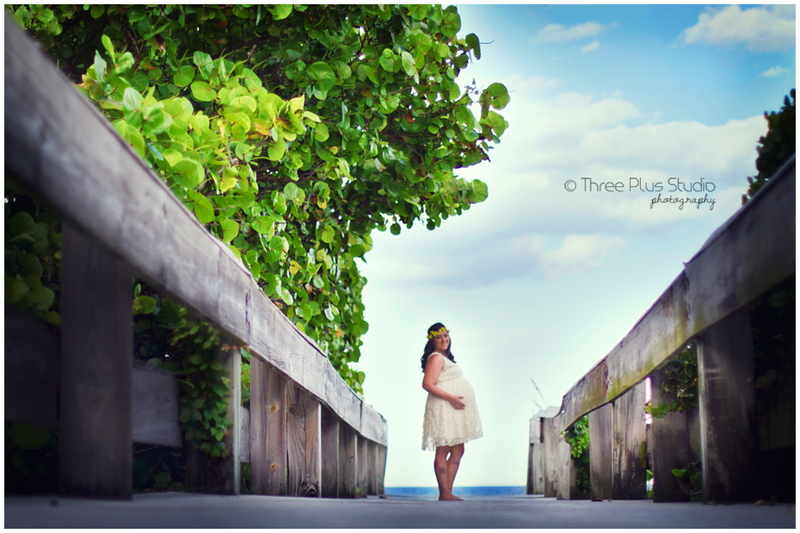 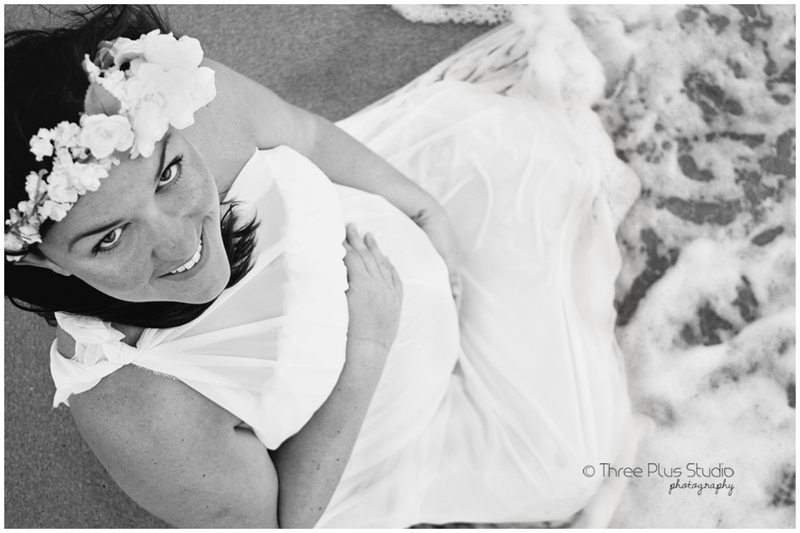 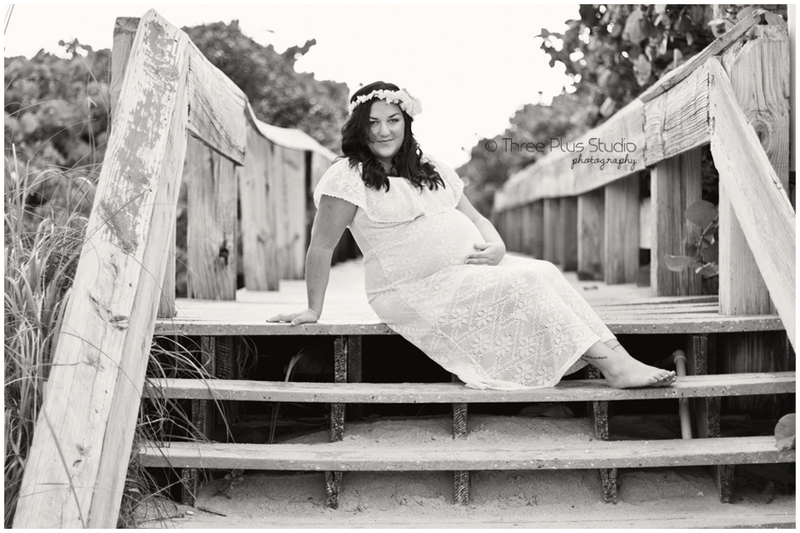 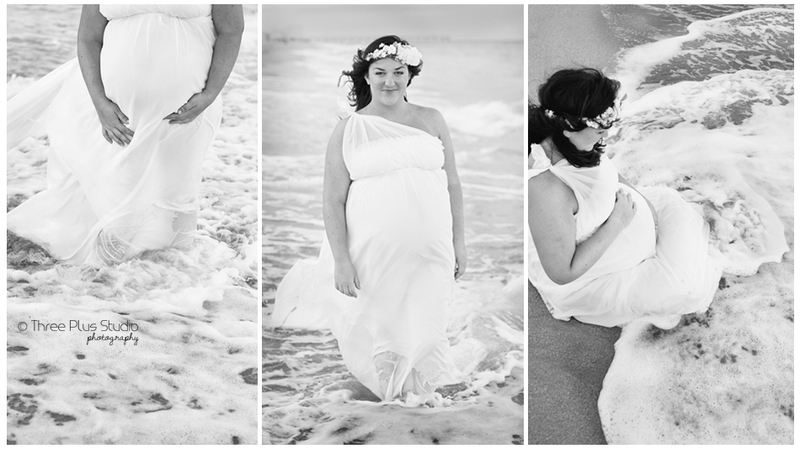 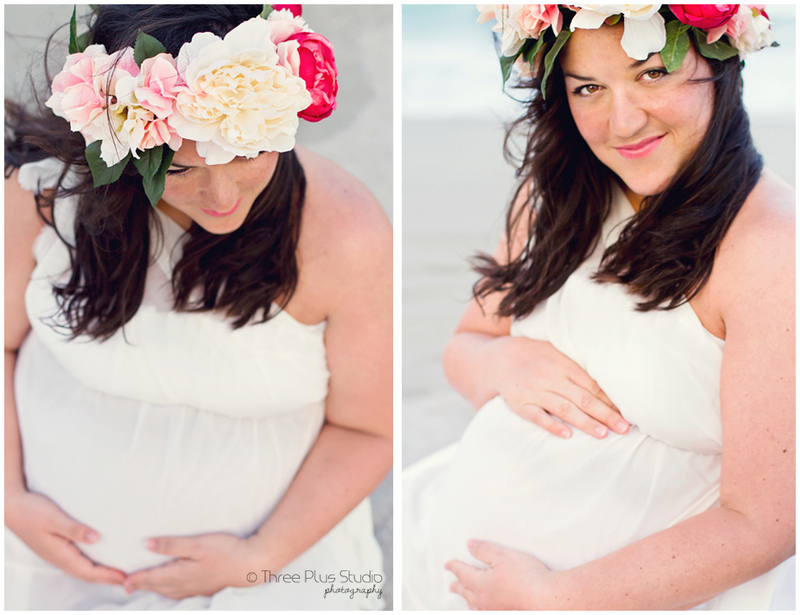 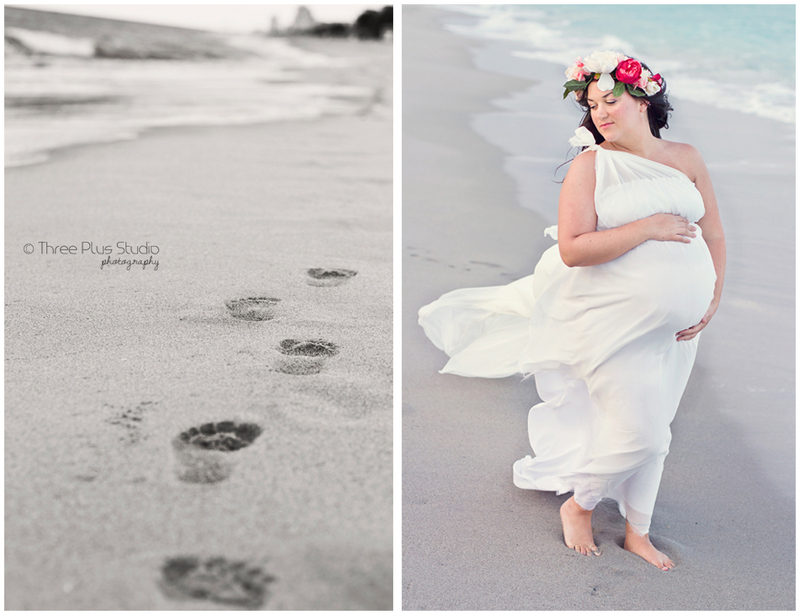 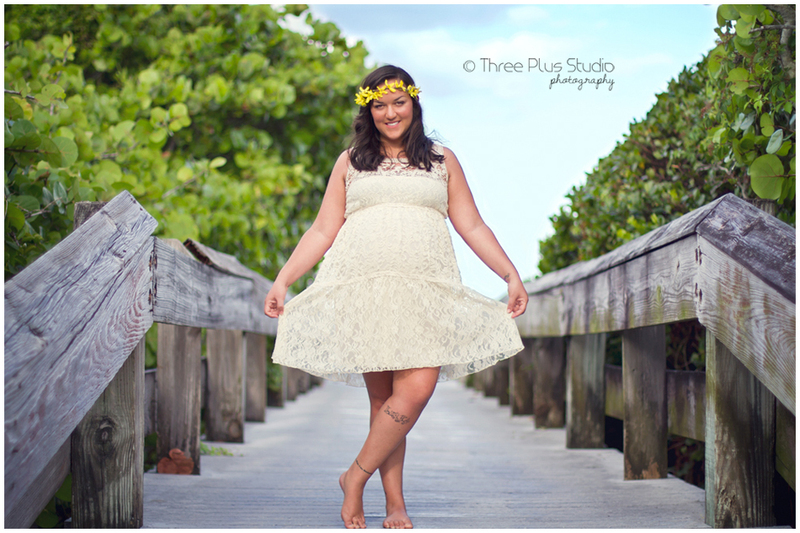 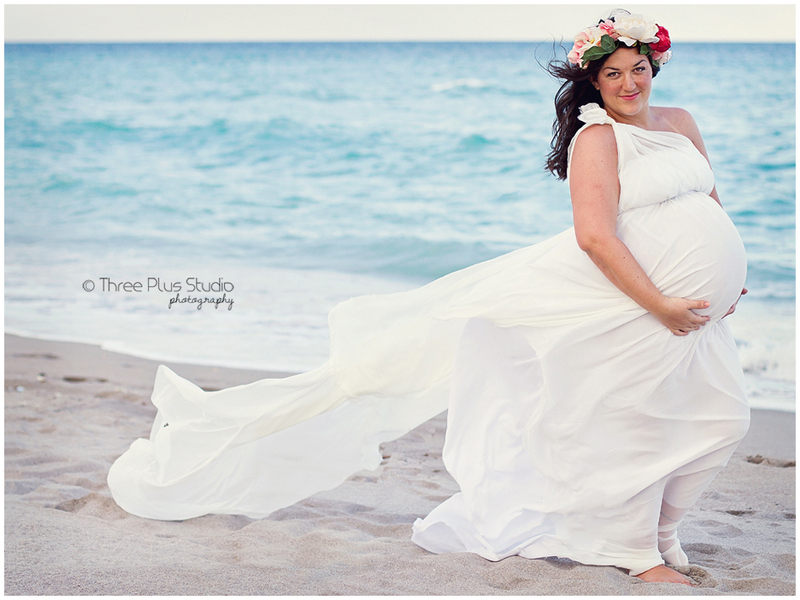 It's been 3 weeks since we welcomed our baby into the world and I'm finally sharing my "official" maternity session. 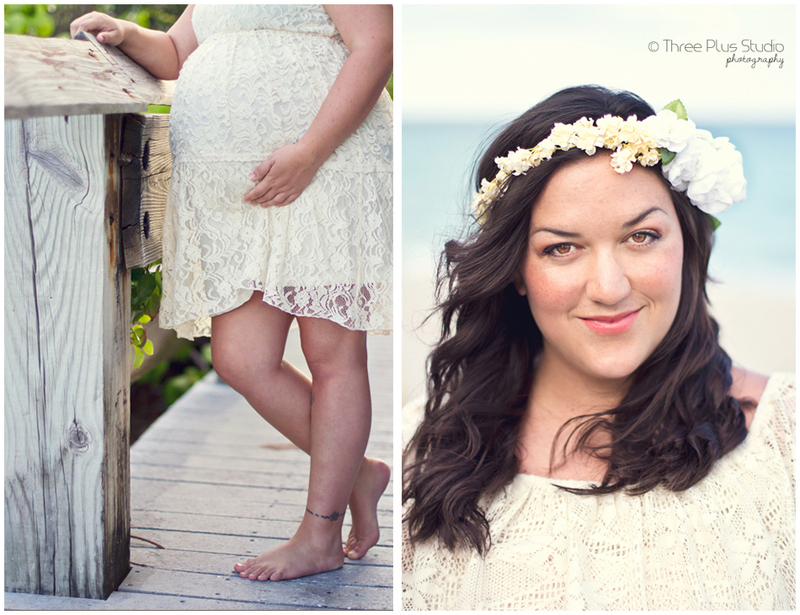 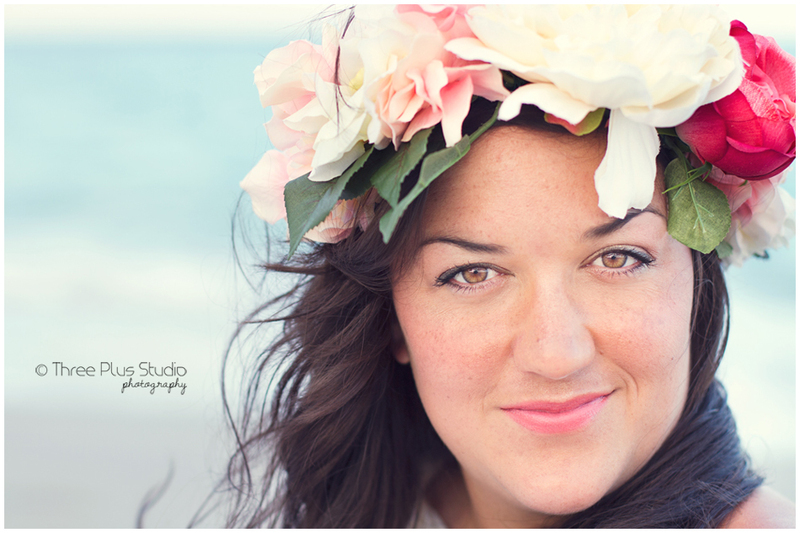 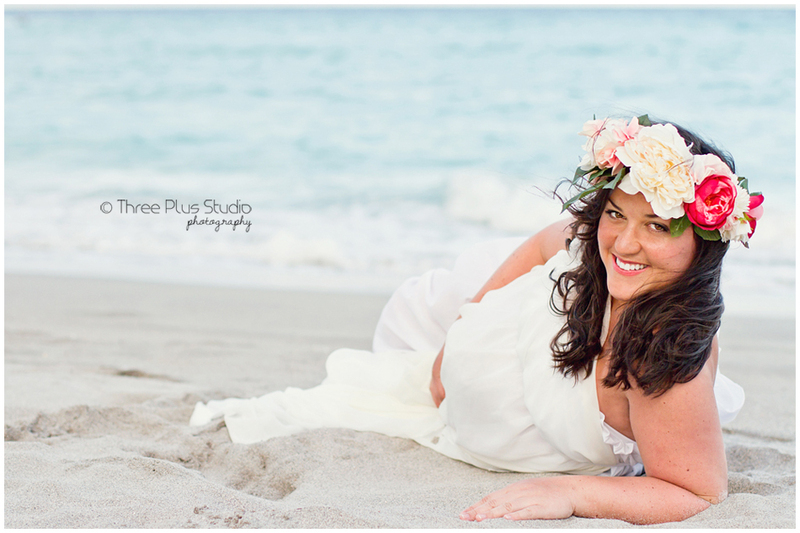 We experimented a little with some minor styling and really loved the results. 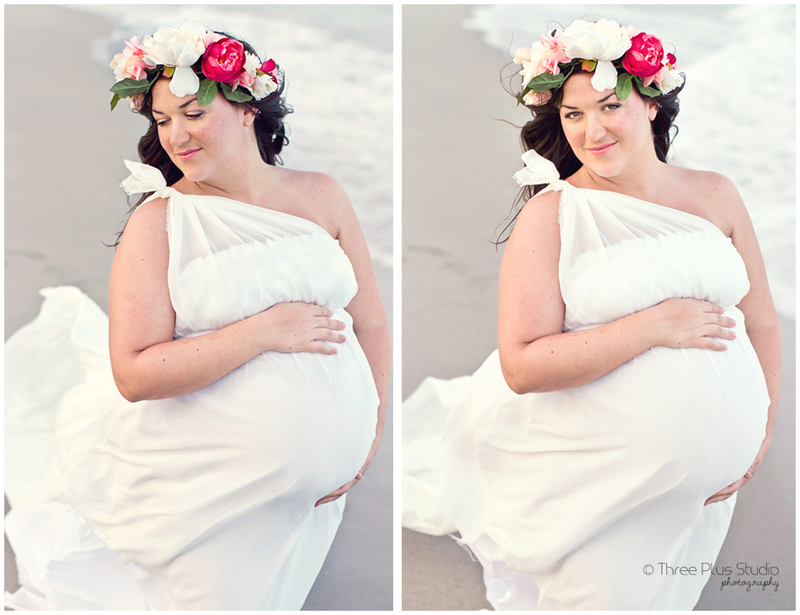 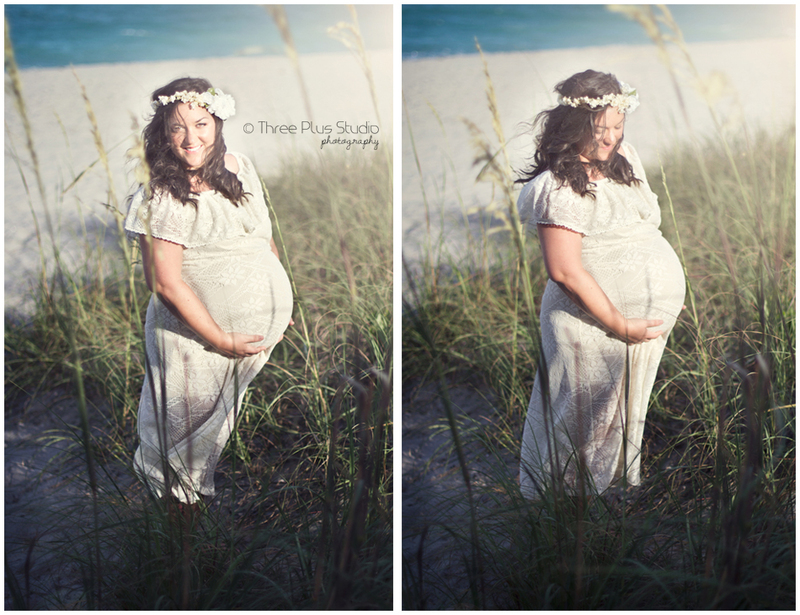 These shots were taken at 37 weeks, and a little over a week later our baby was born!